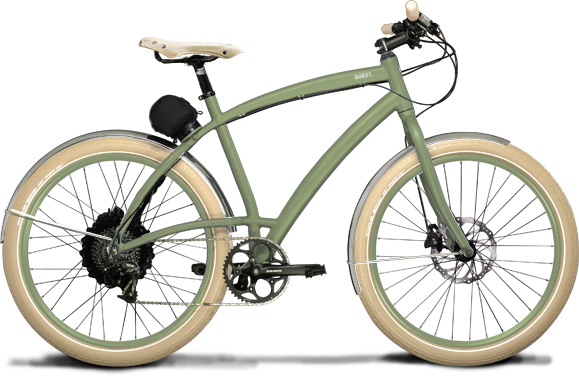 A Bike Called Quest | Grob. Gröber. Gröbchen. This entry was posted on	8. Juni 2014 um 10:55 am	and is filed under DIE PRESSE.